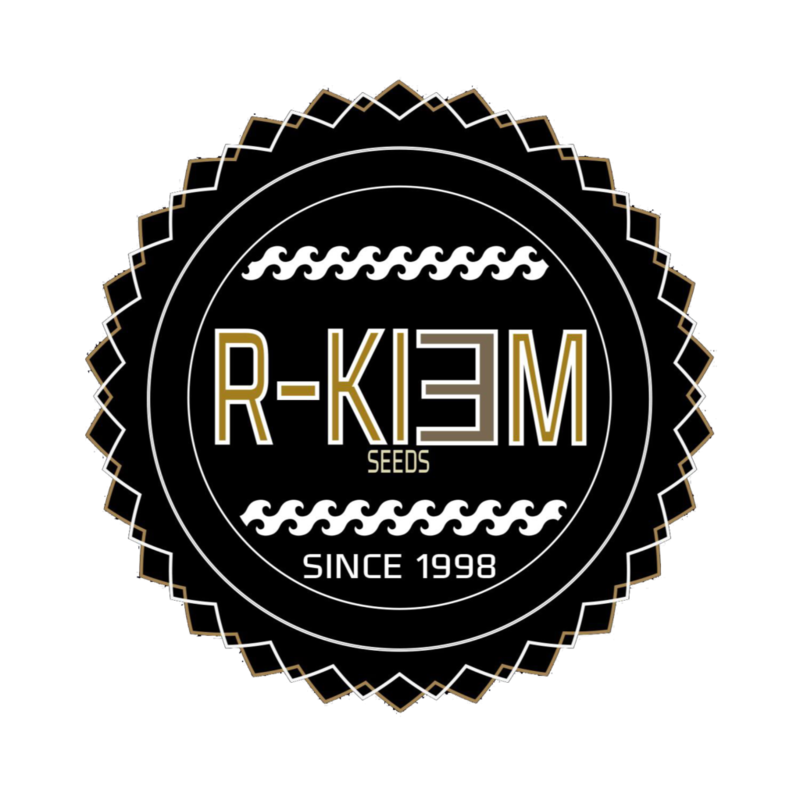 R-Kiem Seeds was created in 1998 by Ángel Aguilera (father and son) after sharing unique plants with other growers at national and international level. The main aim of this collective of breeders has always been to keep rare and very special genetics by applying true breeding techniques and to develop and share new and exclusive cannabis hybrids. Thus, they’ve kept the essence of their original genetics, brought from different parts of the planet by their members and collaborators. The aim to collect the best clones from both Europe and USA has made it possible to develop high quality genetics, being one of the first seed companies to be available in dispensaries across California and Colorado, with awesome strains like Harybo or Icer, an ideal variety for resin extractions which yields around 25%, as many Americans have seen. In this article we present you their latest strain, the amazing Harybo. 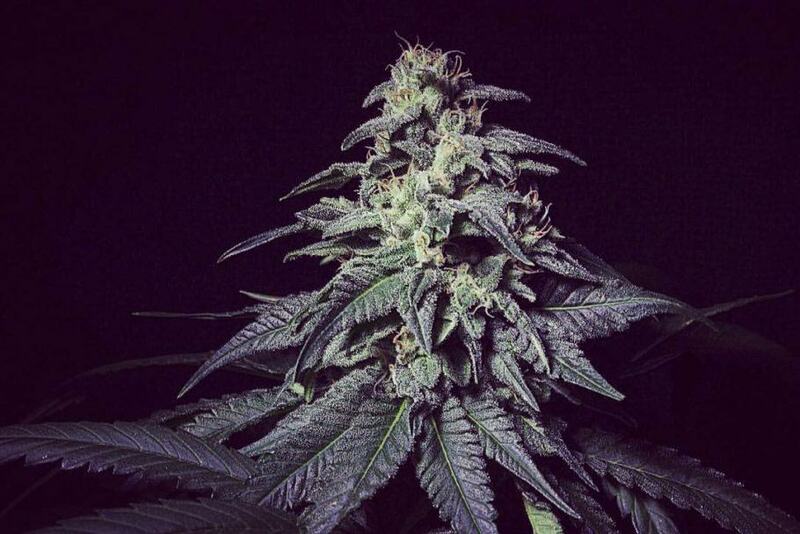 It is a F1 cross between the Skittles clone and a very particular Afghani male, a 100% Indica plant that improves both the structure and yield of this renowned cut. R-Kiem seeds obtained the Skittles cut thanks to Marcos from Emerald Import. After working several years in different dispensaries, Marcos soon had an amazing collection of elite clones, which he shared with R-Kiem by mailing them to Spain. Skittles is a cross betweeen Grape Ape and Grapefruit with amazing terpene profile, truly reminiscent of the popular sweets. Apart from the flavour, it also develops a wonderful range of colours once into full bloom, which is pretty fast. On the other hand, yields are average, something that R-Kiem wanted to improve. R-Kiem decided to improve the structure and yield of this clone by crossing it with one of their best Afghani parents, brought from Afghanistan by a friend who was deployed there in 2004. The result of crossing Skittles and R-Kiem’s Afghani is simply amazing, a mostly Indica hybrid with early flowering which produces about 500g per square meter. R-Kiem recommend the SOG technique for this strain, with a minimum growth period of 2-3 weeks and 20-25 plants per m2 with 5-7L pots. 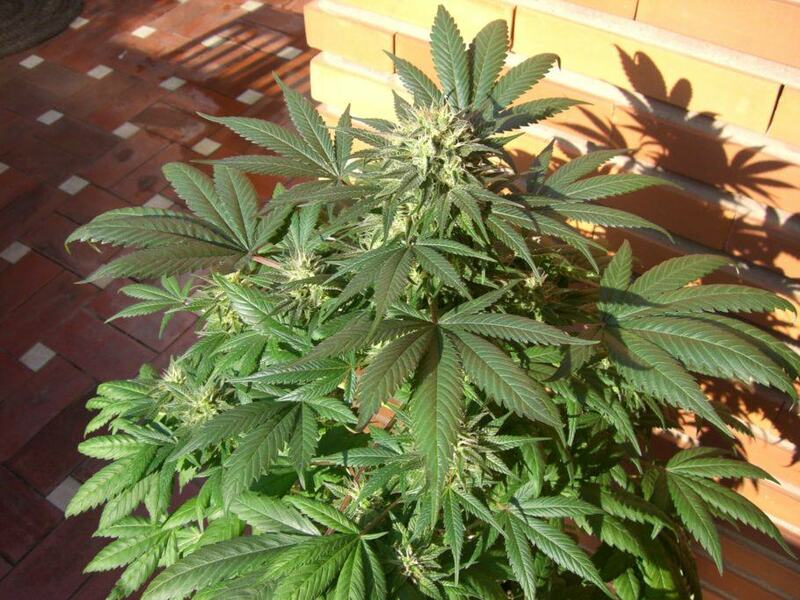 In this way, you can easily harvest 20-25g per plant. As mentioned, Harybo blooms fast and needs only 55 days (12/12 photoperiod) to be ready to harvest. It doesn’t have a pronounced stretch (2x – 2.5x), being ideal for the SOG technique and for small growing spaces. 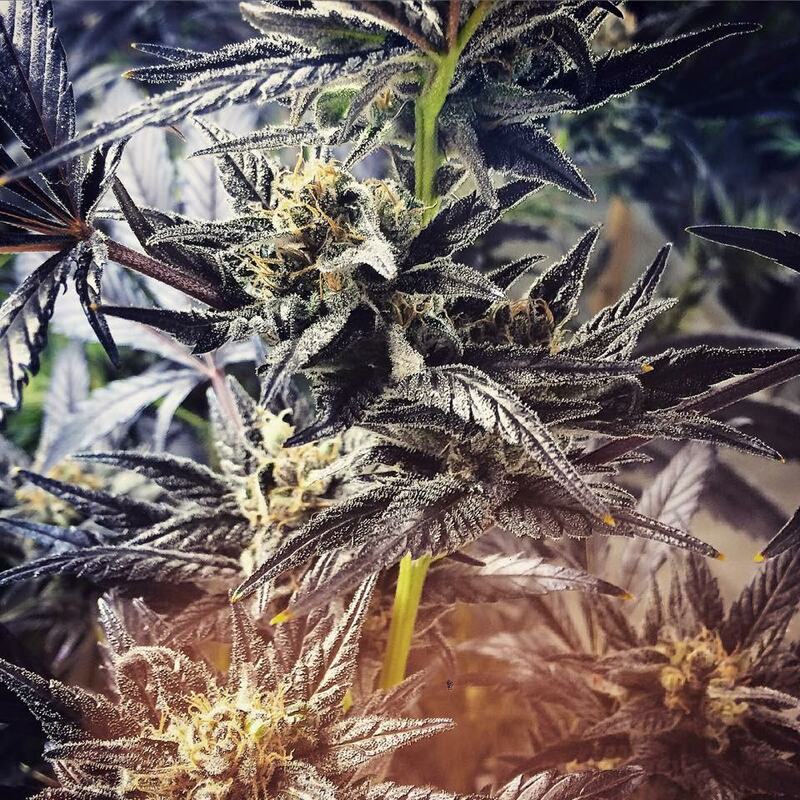 The Afghani male basically reduces the bloom period of Skittles while improving its yield, and also transmits the dark green colour of its leaves, characteristic of Afghani genetics. The taste of Harybo is unique. The amazing taste of Skittles, sweet and peachy, can be found in the majority of plants. 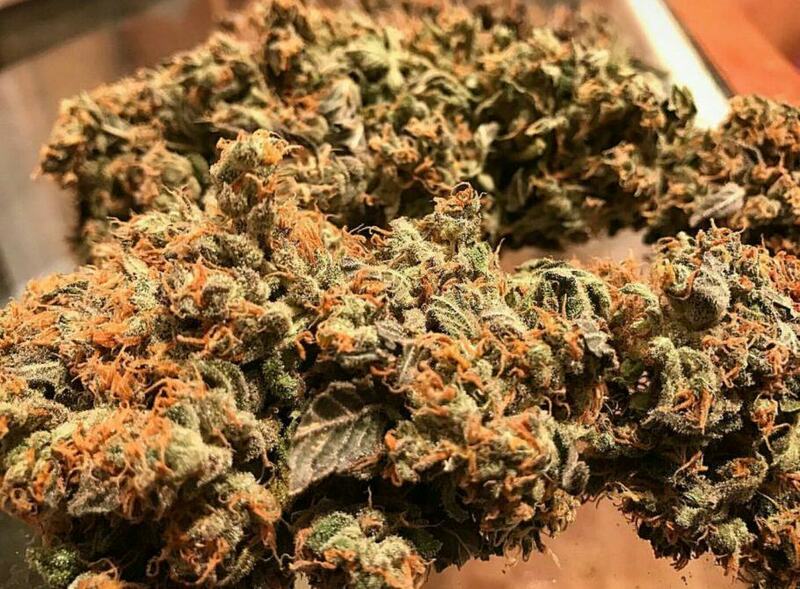 The effect is extremely pleasant and relaxing, ideal to just smoke and enjoy the sensory experience, which combined with its spectacular taste is just jaw-dropping. Harybo is ideal for fresh frozen extractions, which keep its amazing organoleptic properties as intact as possible. If you enjoy new and special flavours you have to try R-Kiem’s Harybo, a unique Indica strain that will surely become one of your favourites. Hi Tony, I’m afraid we don’t stock them, Zkittles was originally bred by Dying Breed Seeds from Mendocino, California and their genetics are fairly limited releases. Zkittles has been out of production for a little while although they are currently offering several hybrids of Zkittles, but they’re at around $300 a pack, or they’ve got a Zkittles Backcross for $500. Yeah, they’re very expensive seeds. Personally, I’d buy a few packs of Harybo and search through them for the more Zkittles-leaning phenotypes if that was what I was looking for. Best of luck!